Special Notes: Dogs on leads and strollers are welcome. 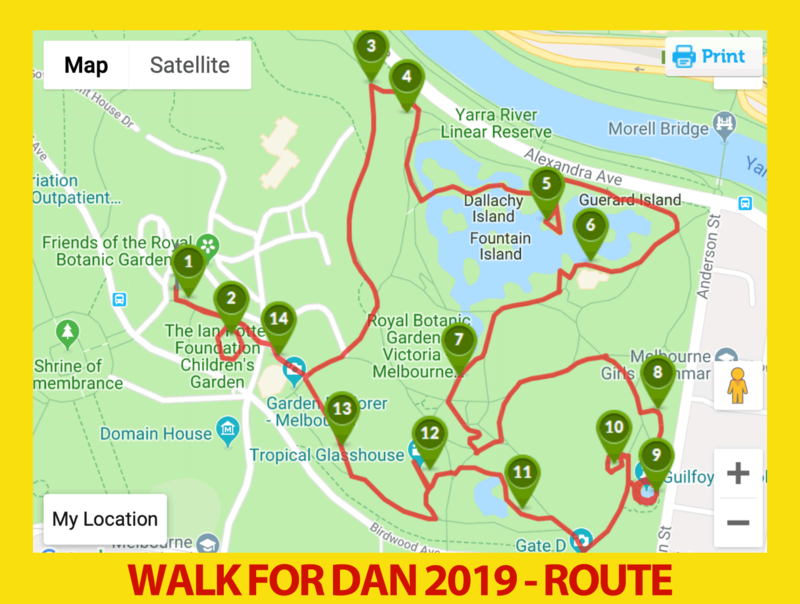 May is Bladder Cancer Awareness Month and the team from BladderCancer.org.au are hosting Walk for Dan 2019, a walk on Sunday 26 May around the Royal Botanic Gardens, Melbourne, with 100% of funds raised going toward the Daniel Christidis Urology Research Scholarship. 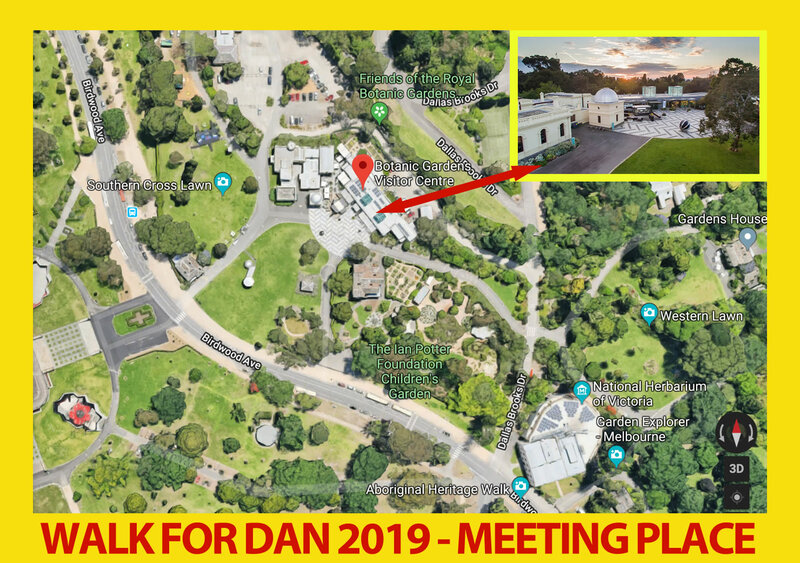 One of the rising stars of Urology, Dan was lost to us on Monday 5th November 2018 after a fatal shark attack at Cid Harbour in the Whitsunday Islands, Queensland. 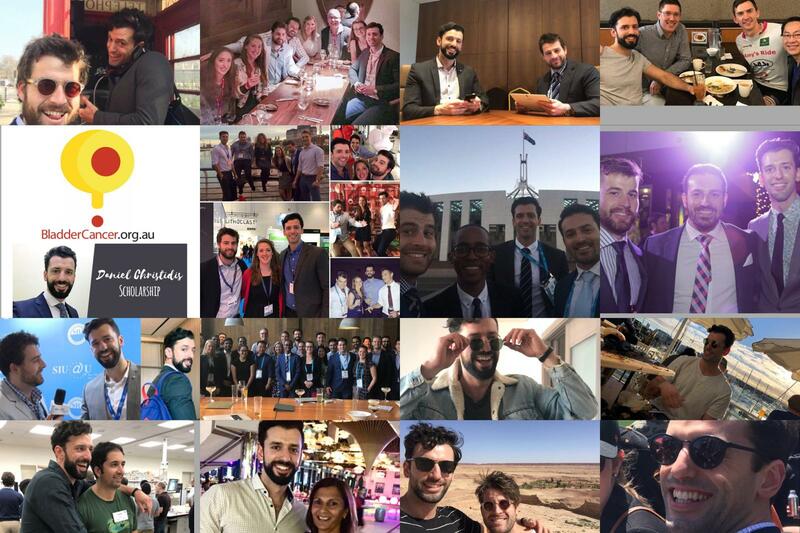 At age 33 years, Dan had so much left to give we can only cherish what was shared with us all and celebrate a person who engaged rather than watched – who loved life to the fullest – something to which we can all aspire. Our thoughts are with his parents, brother and sister who ​are undoubtedly proud of Dan – an incredible individual who will never be forgotten. 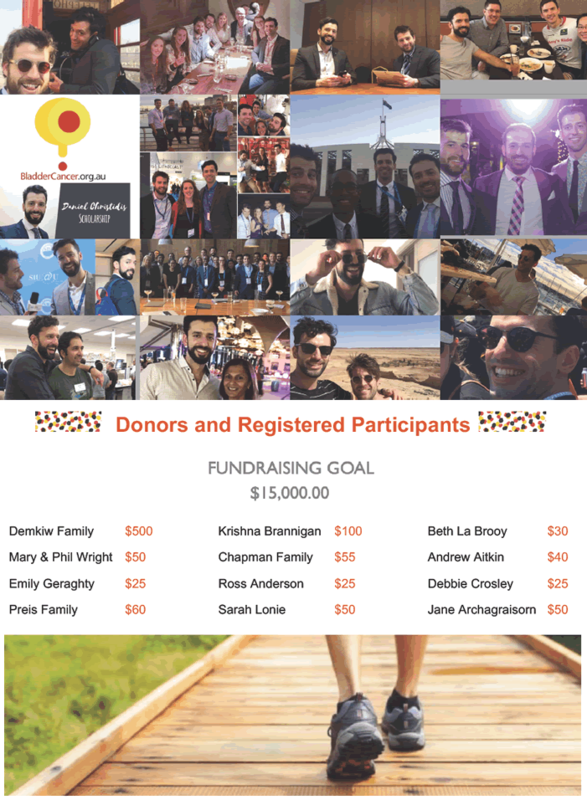 We invite you, your family and your friends to join members of the BladderCancer.org.au community on May 26th as we walk for Dan. We hope this event will enable the progression of important, life-changing urological research, something Dan was so passionate about.